Stonemason Professionals - what do they do? Home Project Advice Other Stonemason Professionals – what do they do? A Stonemason specialises in working with stone, from carving headstones to creating decorative finials. Masonry is an old art form with early humans putting stones together to make homes, which was followed by decorative stonework. A Stonemason creates functional yet beautiful work which is crafted with precision care to meet the needs of each homeowner, whether it’s the ornamental foundation stone of a new building or a replacement for a worn door mantel. Stonemasonry is an unusual craft profession as it can’t be completely replaced with mechanization. However. stonemasons will make use of tools like water jets and lasers for cutting. There are different types of Stonemasons. Quarrymen work in quarries cutting raw stone that is trimmed down in size and worked by other stonemasons. Sawyers transform rough blocks of stone into smaller chunks and banker masons work in workshops to shape stone. A carver is a stonemason specialising in creating patterns and design. Fixer masons focus on fixing stones in place on a permanent structure. This is a very highly skilled and dangerous job, as the stonemason works at high elevations with heavy rock attached to block and tackle systems. Memorial masons specialize in the construction and carving of memorials like stone plaques and headstones. 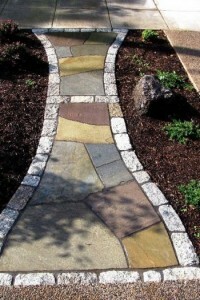 It is not unusual for a mason to have experience and skills in several branches of the craft. A good stonemason can look at a block of material and see how it will develop, with an eye to weak points and cracks which might damage the finished work. This skill is usually achieved through experience alone, as apprentices learn about how different rocks behave and feel. 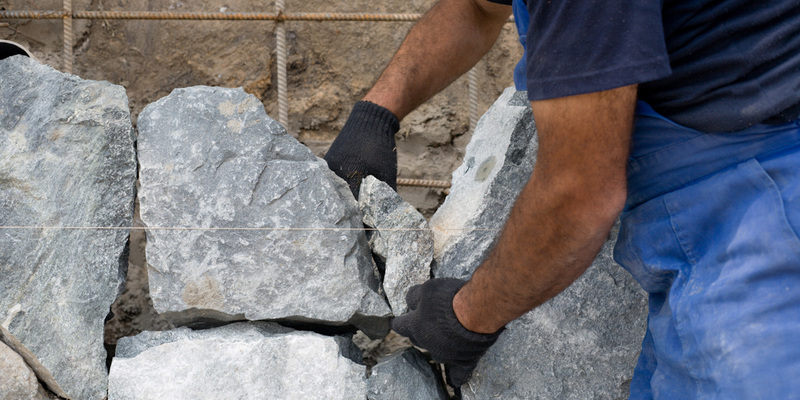 A fully qualified stonemason is also capable of working with a wide range of stone, from hard granite to soft limestone.